Welcome to the Falcon Windows Blog - an online showroom of sorts, full of great examples of windows, doors and conservatory products; helpful hints about how to choose what's right for you; innovations which have caught our eye and all sorts of tips to help you get the best from your double glazing or conservatory investment for your home. Adding a warm roof to your conservatory can be a sound investment. 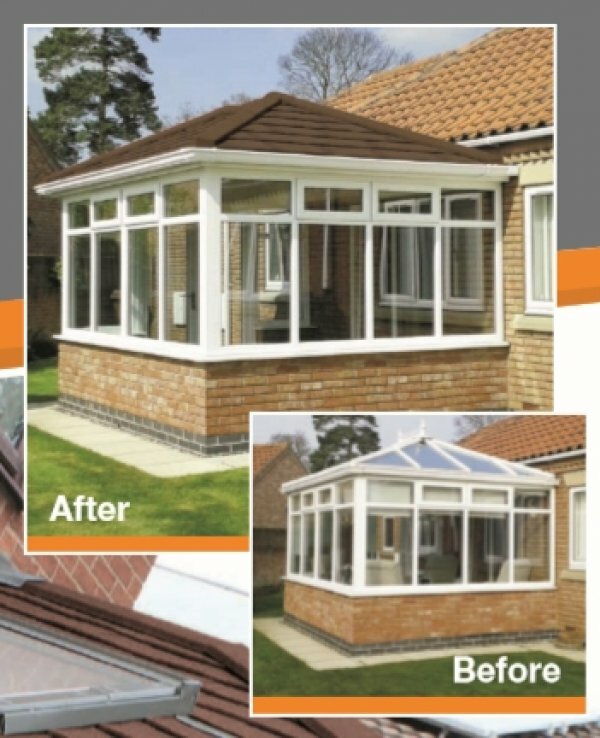 Choose an innovative, light-weight roofing technology like SupaLite and it will not only have sound-proofing and impressive thermal capacities, but it makes your conservatory a year-round living space. Find out why some 'wrap-around' style tiled roof offers on the market could prove tempting, yet ultimately dangerous. Falcon Windows Ipswich - experienced installers of conservatory warm roofs - share some top tips to help make informed decisions regarding your choice of warm roof systems and installers. 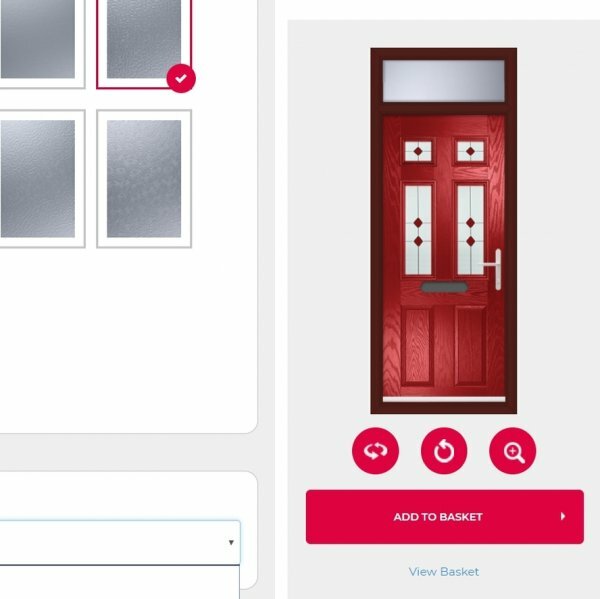 At Falcon, we're very excited about our comprehensive composite door range - but even more excited about the freedom and flexibility that our new online Build a Door facility gives our customers. Choose from different door designs and frame configurations, colours, glazing options and finishes and watch your ideal door appear before your eyes! It’s all so quick and easy, that you can create as many alternative designs as you like and compare your choices. Falcon Windows customer, Christine Bullen, just couldn't resist recording the installation of her conservatory. Rather than just take a few snaps along the way, she decided to create a freeze-frame slide show taken automatically throughout the whole build period. The Falcon Windows team found themselves the stars of the show. Now that you can witness 8 days' hardwork in just 9 minutes, they didn't realise that they could work so quickly! 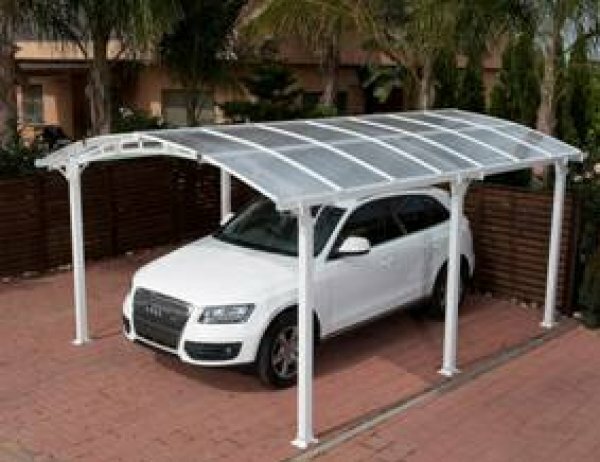 Canopies & Car Ports - Get covered for winter or summer! A polycarbonate canopy from Falcon Windows Ipswich can be a great investment for your home or commercial property. From patio pagodas and covered play areas to caravan or car ports, bike parks to smoking shelters, Falcon's very own Ipswich polycarbonate division has the expertise to give you the cover you're really looking for. Or live in the countryside even! Stable doors are a great way to have the door (part-) shut and let the sunlight and fresh air come flooding in. Fantastic too for keeping pets or little ones safely inside (or out!). 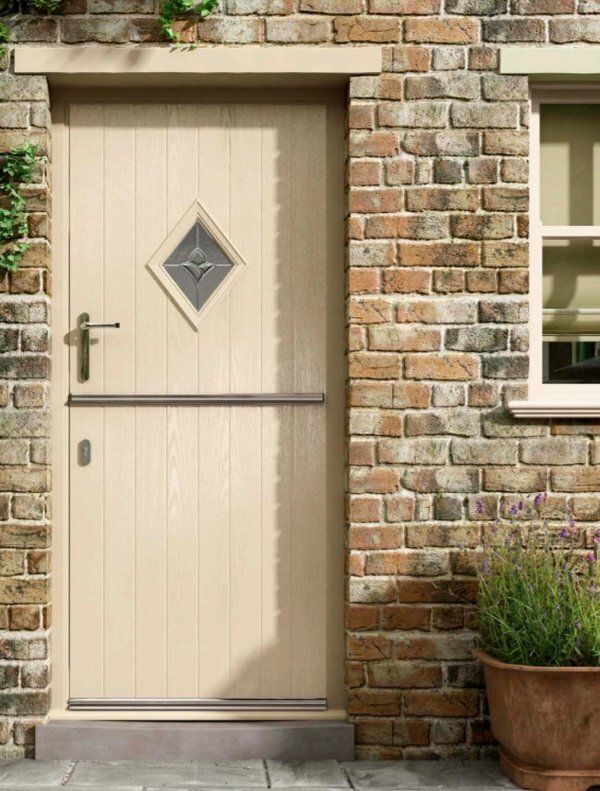 For urban or country living in Suffolk, Essex or beyond, stable doors are a popular choice for more than just back doors. Are you looking for a reputable double glazing company? Ever struggled to find a good reputable window company? Has anyone ever asked if you know a good double glazing company? Word of mouth is always a good start. Looking on the internet to search for recommended and reputable local double glazing and conservatory companies is another. But what exactly should you be looking for? Love your conservatory? Show it some TLC. Falcon Windows - conservatory care, repairs & maintenance. 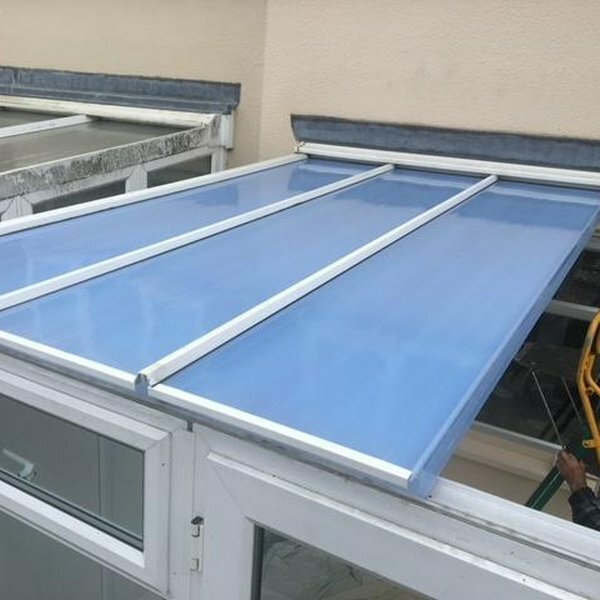 Leaks, knocks, wear and tear - no matter how careful you are with your conservatory, orangerie or garden room, it's a good idea to keep on top of the maintenance of your investment and Falcon Windows are here to help. 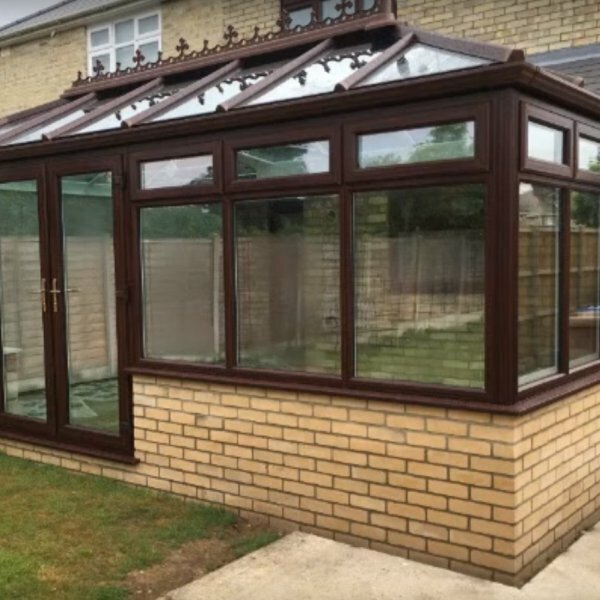 Just by giving your conservatory a bit of TLC and acting in a timely fashion immediately you spot any potential damage, you can keep it in the best possible condition. Get ahead on issues from slipped panels and defective jack spars to choked-up gutters and valleys which can lead to niggling leaks and long term damage. Don't wait until your conservatory has been in the wars from a falling roof tile, lawn-mower mishap or freak hailstorm. From conservatory repairs to prevention and emergency action, see how Falcon Windows Ipswich can help . 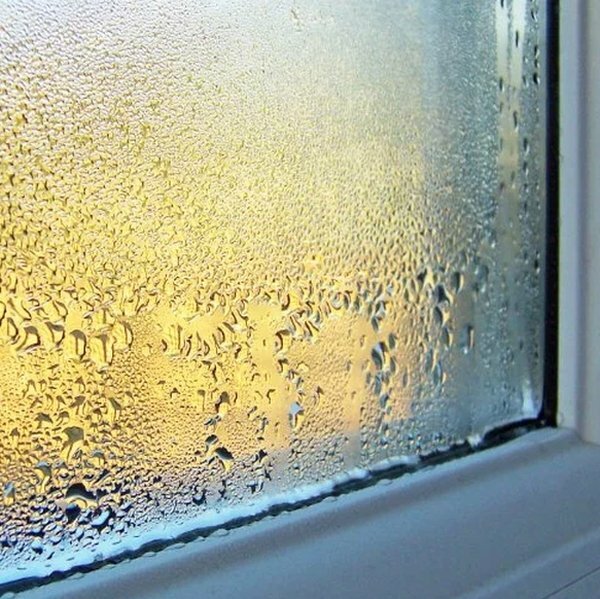 Are you constantly wiping condensation off the windows in your Suffolk home? Four people in a 3-bedroom house create an amazing 112 pints of humidity a week from breathing and activities like boiling the kettle, cooking and showering ! Left untreated condensation can cause damp patches, potentially health-threatening mould and even structural damage. Perhaps it's time to think about ventilation around your property? 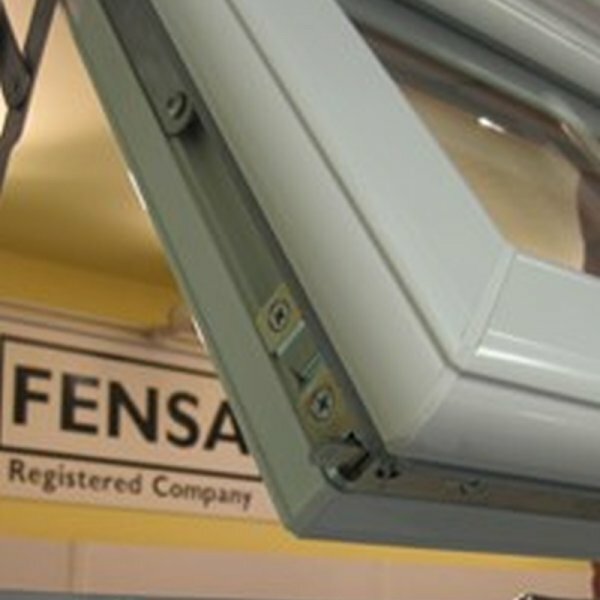 Falcon Windows Ipswich offers some top tips for reducing condensation levels in your home.